The Caped Crusader is known for having some of the most interesting, well structured and iconic adversaries. A couple of examples of those would be The Joker, Bane, and The Riddler. The first villains that Batman had to face in order to save Gotham City were the local crime families. Nonetheless, as time went by, Batman's Rogues' Gallery started to grow, and writers focused on writing more intricate and dark enemies for the Dark Knight to defeat. One very interesting characteristic that unites most of these bad guys, is that the majority of them are human. In fact, they have no Superman-like superpowers, their only deadly weapon is their intelligence, which definitely makes them a little more relatable in our eyes. Recently, DC Comics decided to completely reboot some villains and to erase others; writers hoped to make those characters even more relatable by giving them some sort of redemption. Doing so though, the villains that were rebooted were completely deconstructed, as I mentioned above, and what is left is only a shell of what they used to be, leaving some fans unsatisfied. On the other hand, the characters that were almost erased from the comics, are not being used to their full potential. Here are 3 villains that were completely ruined by DC Comics. Former psychiatrist at Arkham Asylum, Jonathan Crane had a very dramatic childhood: he was severely abused by his grandmother, and he also became an easy target at school for his shy personality and extremely slender figure. 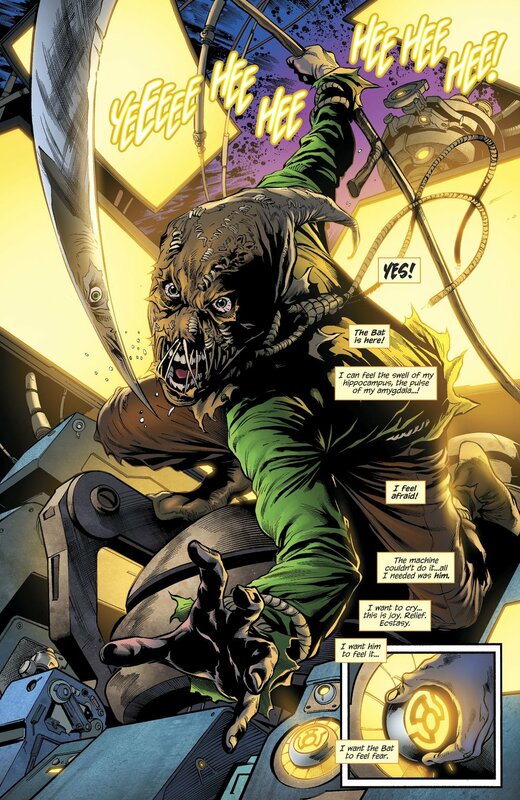 With a deep knowledge of the human mind, advanced chemist skills and an extraordinary intellect, Crane declared himself ''The Master of Fear'', and became the Scarecrow: one of the most formidable adversaries of the Dark Knight. He was heavily featured in the comics in the 60s, but everything changed recently, and Scarecrow became more of a supporting character instead. In fact, most writers use Crane mostly to fill some gaps in the plots of some current comics, completely ignoring his personality and strength. He is definitely not being used to his full potential, and besides some short cameos, Crane is even used as a literal punch bag in some comics, taking blow after blow without even trying to fight back. Scarecrow may look weak because of his physique, but we shall not forget about his Fear Toxin and his own version of the martial arts, both things that definitely make him a valid and interesting opponent to Batman. Before becoming an eco-terrorist, Pamela Lillian Isley was a botanical biochemistry student that got seduced by a doctor called Jason Woodrue, who ended up testing some of his toxins on her. These tests transformed Pamela into Poison Ivy, a plant hybrid capable of controlling plants and the human mind via pheromones. Poison Ivy has always been one of Batman's most deadly adversaries, she has even been able of controlling Batman thanks to a special lipstick she developed. Her goal was not only to protect nature from the mankind, but she also wanted to make plants take over the world, which soon became an obsession. This was also the reason why she committed such atrocious crimes. Everything changed with the New 52 and Rebirth since writers decided to take away this obsession from her, transforming Poison Ivy into an almost pacific person, seemingly making her forget about her evil roots. Paired with Harley Quinn, Poison Ivy acts more as an antihero rather than a villain now, which is definitely a shame: she was a strong femme fatale, and she definitely had more to offer as a villain rather than an antihero. Harleen Quinzel, also a former psychiatrist at Arkham Asylum, is one of the most interesting, twisted and brilliant characters DC Comics could ever create. Her first appearance was in Batman: The Animated Series, and she was later featured in the comics. We all know her story: Doctor Harleen Quinzel got seduced by the Joker during various therapy sessions and fell madly in love with him. She later chose to become Harley Quinn, the Joker's most devoted sidekick, and also his very first love interest. 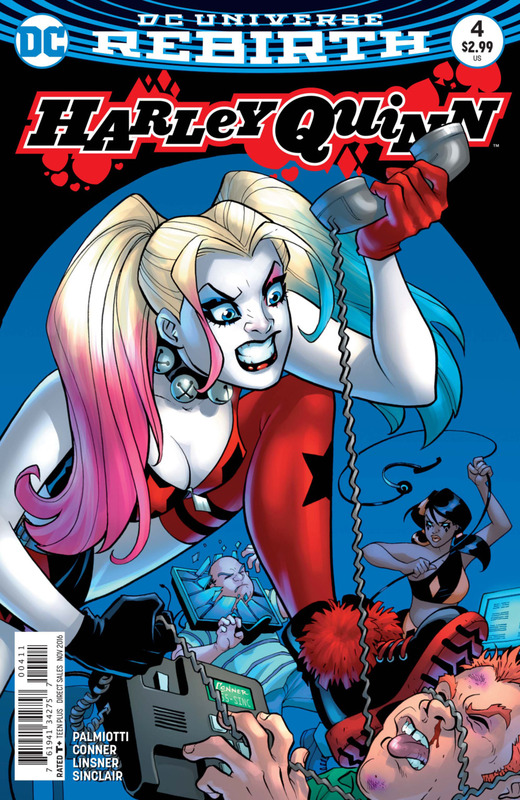 One of Harley Quinn's focal points is that she decided to become a villain. Nothing tragic in her childhood happened to make her this way, the only reason why she adopted this persona was the love and obsession she felt for the Joker. Love and obsession were in fact what Harley Quinn used to be built around, and it was brilliant. However, what happened to Poison Ivy also happened to Harley: the writers decided to take what she was built around away from her, making Harley a completely different character. She is now an antihero and also an activist just like Poison Ivy, and she will not hurt anyone anymore.  It is extremely difficult to change a villain that is based on an obsession, and it is almost impossible not to fail; obsessions are what makes villains interesting, and when you take them away the character becomes flat, with nothing that distinguishes it from the others. With that being said, it is never a great idea to give villains some sort of redemption as soon as they gain more visibility (unless you don't want to completely erase years of hard work to shape that character in a certain way.). It's also not a good idea to push aside villains that don't look extremely strong.